Crimes up by 79%, we’re unsure who is responsible. We’ve got some interesting news for once that is based roughly on facts. 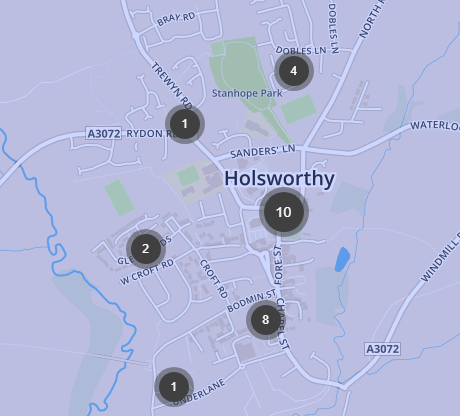 We cant understand where the largest amount of reported crime has come from last month. Can anyone make sense of this? 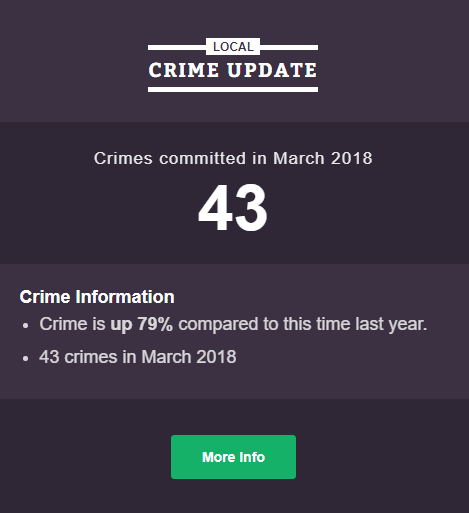 Based on statistics, crime last month vs March 2017 has risen by 79% according to Devon Live. Because Devon Live has reported this, it must be true. The map above was found on the official Police website too. We’re actually reporting true facts. Here is the Local Crime Update from the Devon Live website.